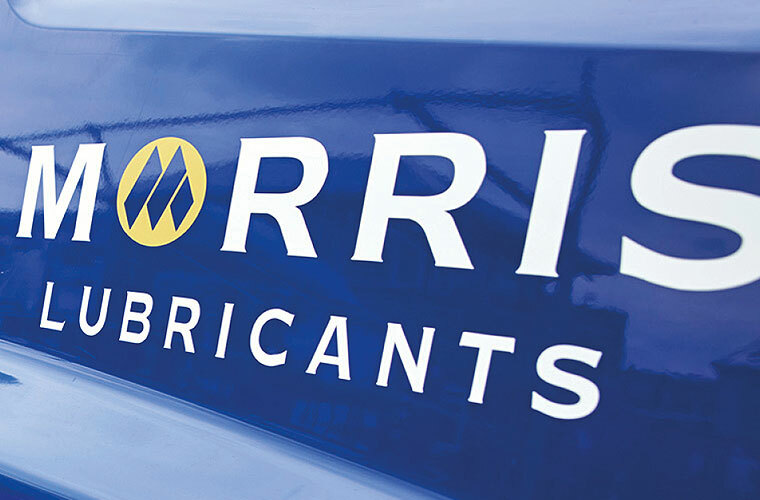 Morris Lubricants are an independent family run business that has been manufacturing lubricants since 1869. 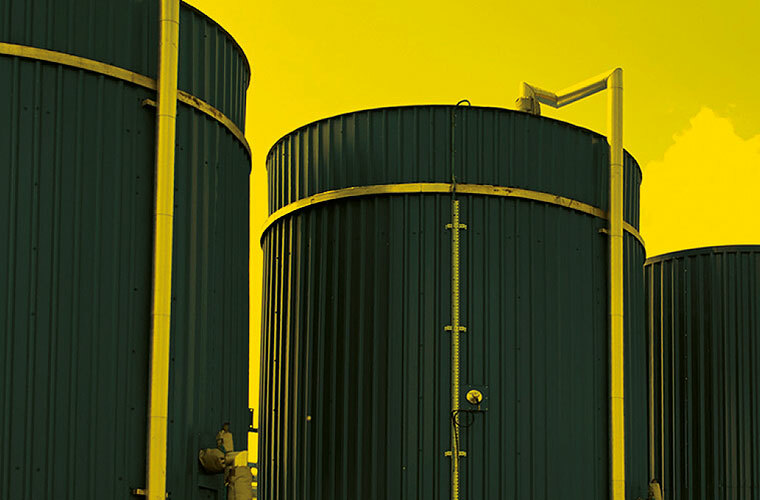 They required a fresh new website to accompany their new corporate brand style and forward thinking approach, positioning them as market leaders in their sector. We designed and built a bespoke Magento website to promote the brand and their products. 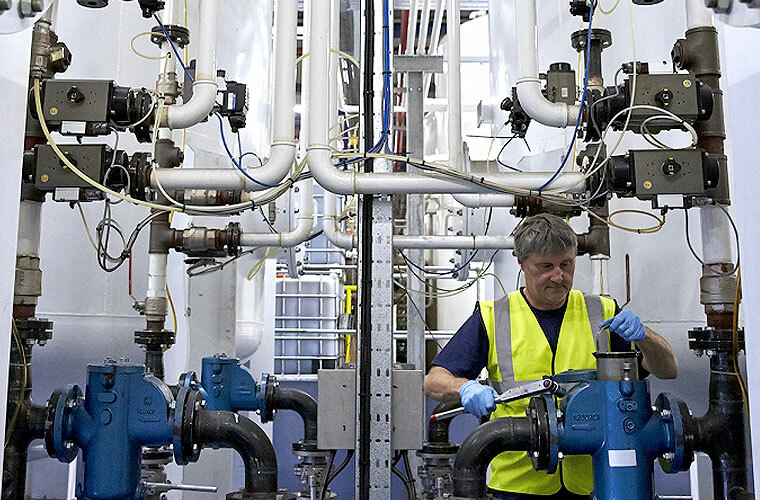 The new site is feature rich, giving users access to datasheets for each product and to allow them to find out which oil they need for their vehicle. We also incorporated a password protected resource hub to allow distributors to login and gain all of the marketing materials they need, reducing administration time for their teams. 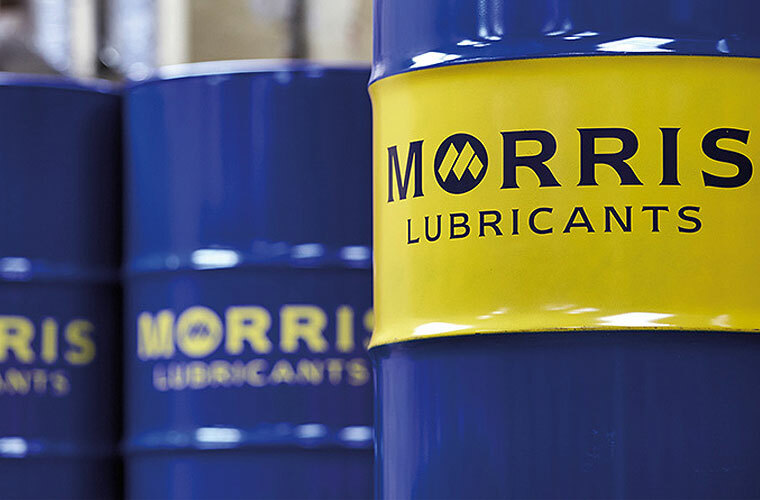 A focus on data capture and lead generation encourages users to get in touch with Morris, through the strategic placement of contact forms throughout the design so users can easily get in touch with the right department. The site is responsive, so it looks great on desktops, tablets and mobiles. I have found Clear to be thoroughly professional in how they approach and help support our business needs. They have acted like a natural extension to my in-house team for years. With first rate account management, project management and execution of creative tasks I would have no hesitation in recommending them. I have also found Clear to be transparent, responsive and competitively positioned in relation to other agencies. Something seldom found within digital and creative industry.